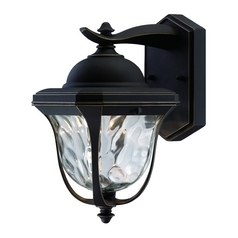 Since 1985, Designers Fountain has been a leader in the scenario of functional and decorative residential lighting in the United States. 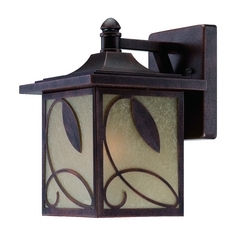 The quality and design of their products are so good that you can easily use them to give the final touch to your decorating projects. 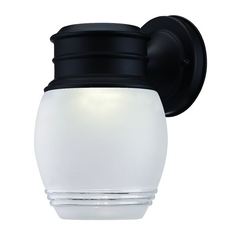 The philosophy of the company is to provide the best quality products to meet all your lighting needs. 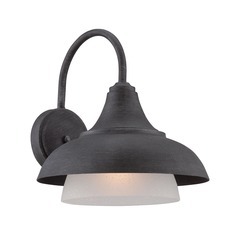 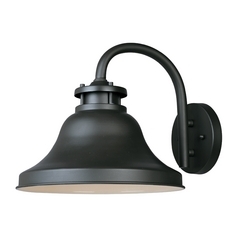 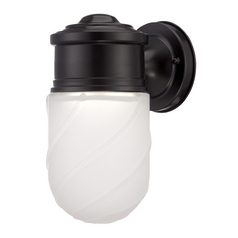 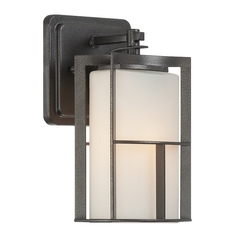 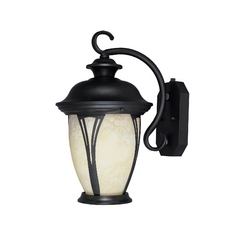 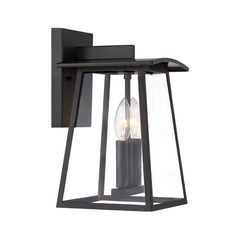 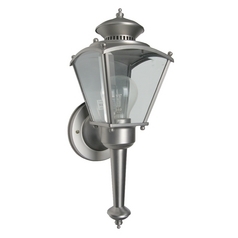 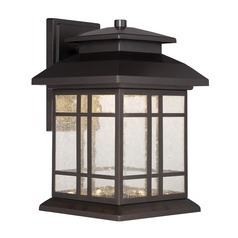 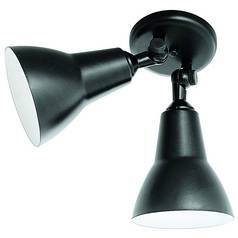 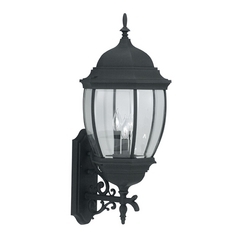 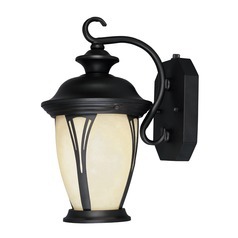 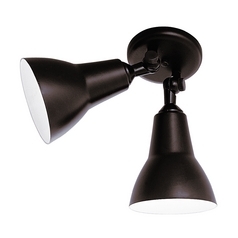 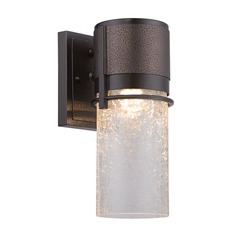 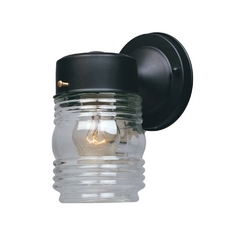 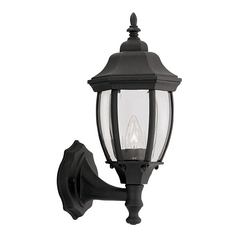 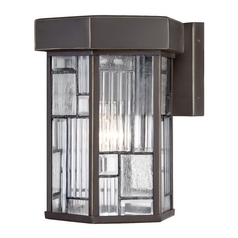 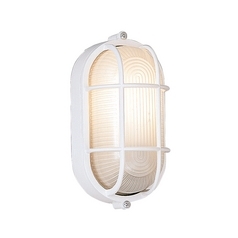 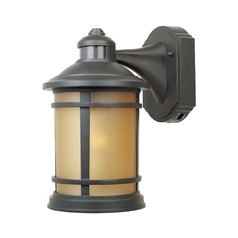 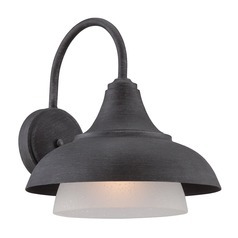 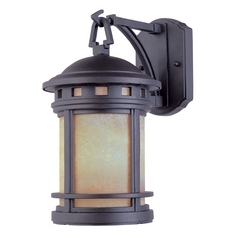 Besides having other types of lighting products, Designers Lighting has a wide range of outdoor wall lights and a nice collection of them is available here at the Destination Lighting. 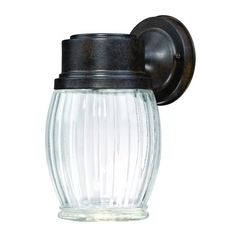 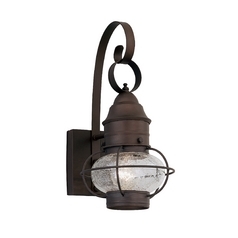 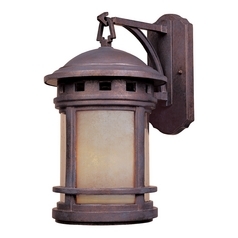 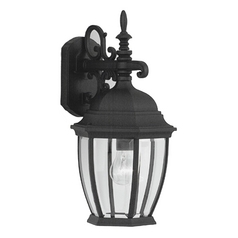 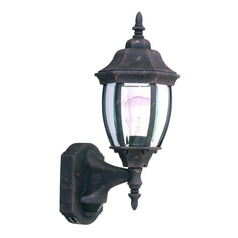 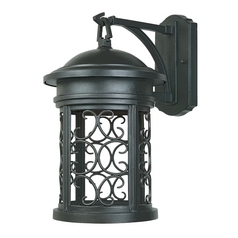 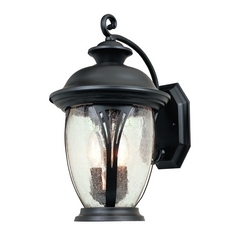 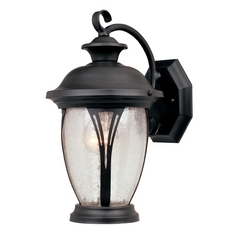 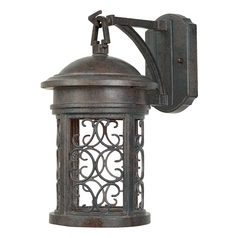 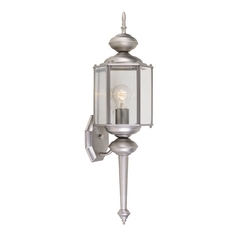 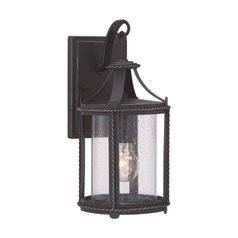 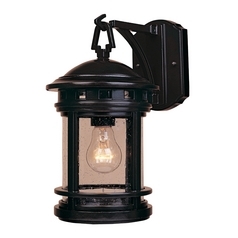 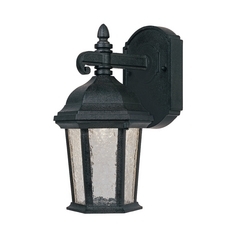 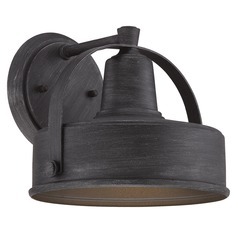 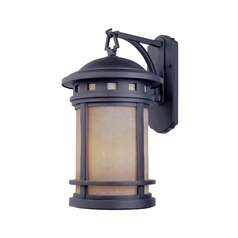 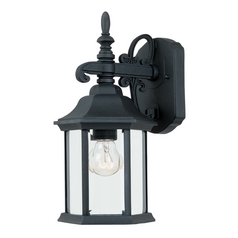 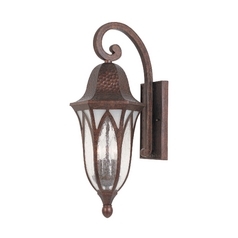 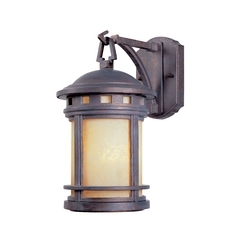 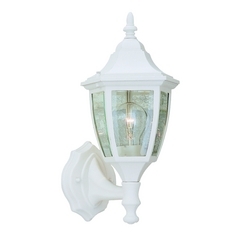 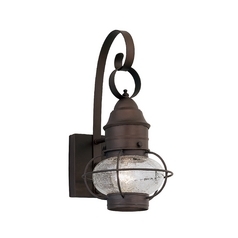 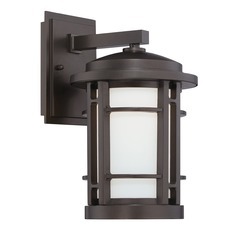 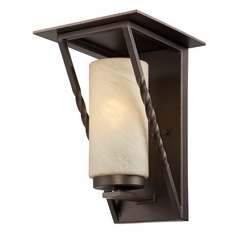 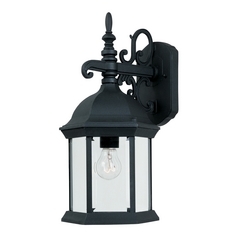 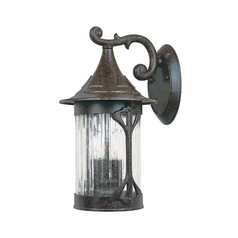 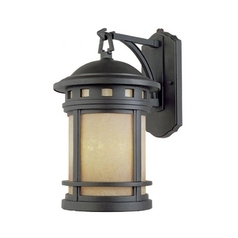 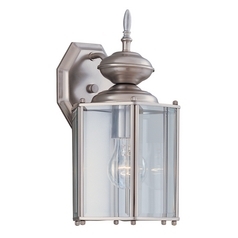 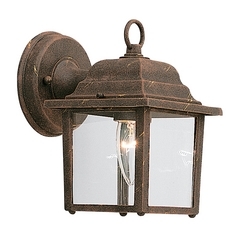 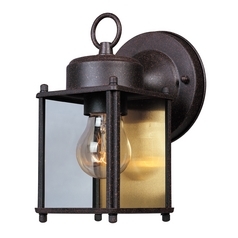 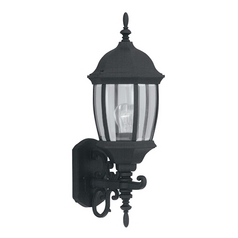 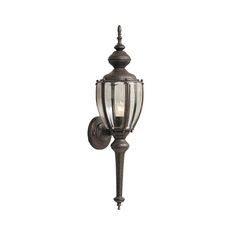 Whether you are looking for traditional, transitional, modern, country, nautical, mission, or old world style of lighting for your outdoor home, the wide range of outdoor wall lights will allow you to indulge your creative instincts at an affordable price. 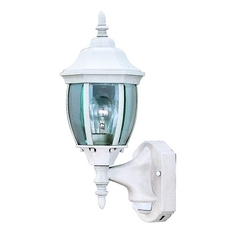 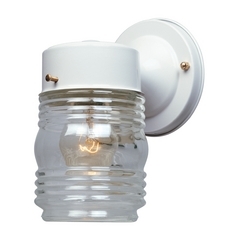 These fixtures have features like energy efficiency, dark sky compliance, motion sensors, wet location resistance, and dusk to dawn photocells. Lighten up your outdoor areas with Designers Fountain Lighting�s outdoor wall lights that have a great combination of function and design.